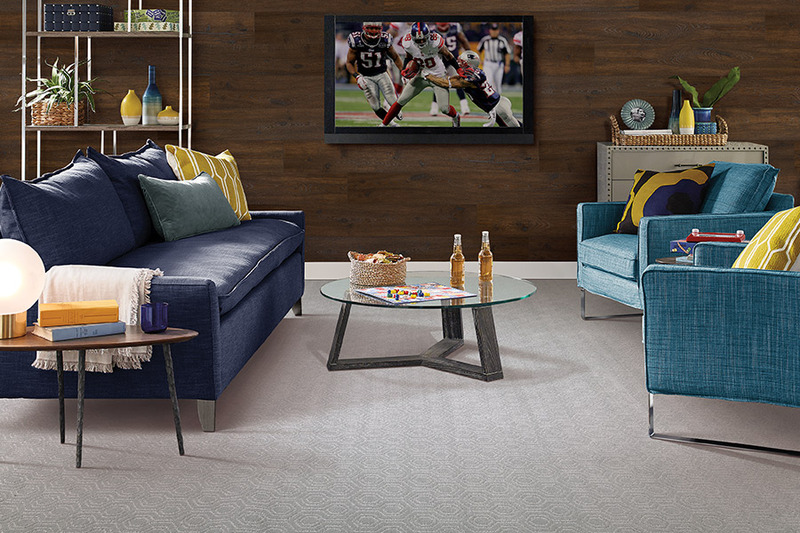 Why choose carpet over everything else? 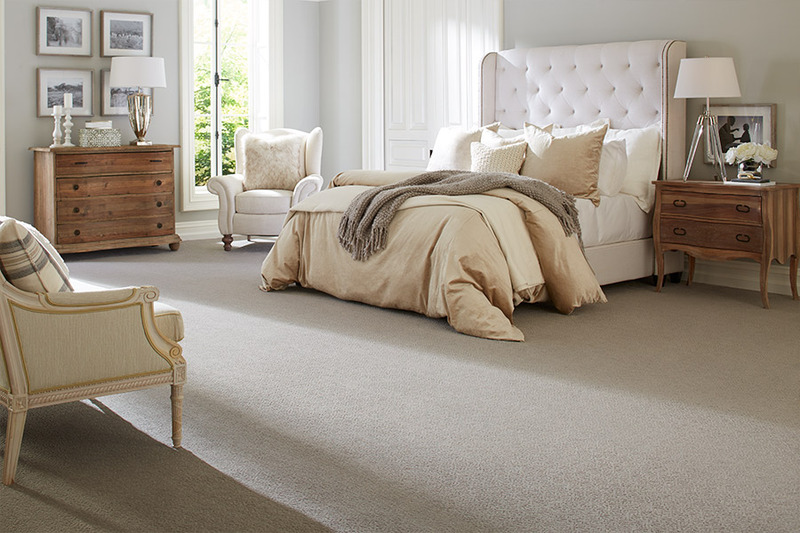 Carpet has a loyal following of homeowners that simply will not choose another floor covering in its place. On the other hand, there are also homeowners that haven’t even considered this material, simply because of myths they have heard over the years. The truth is, however, that carpet is definitely worthy of a second look, even if you’re in the loyal category. With the changes that have been implemented over the years, it could be that you’re still missing out. 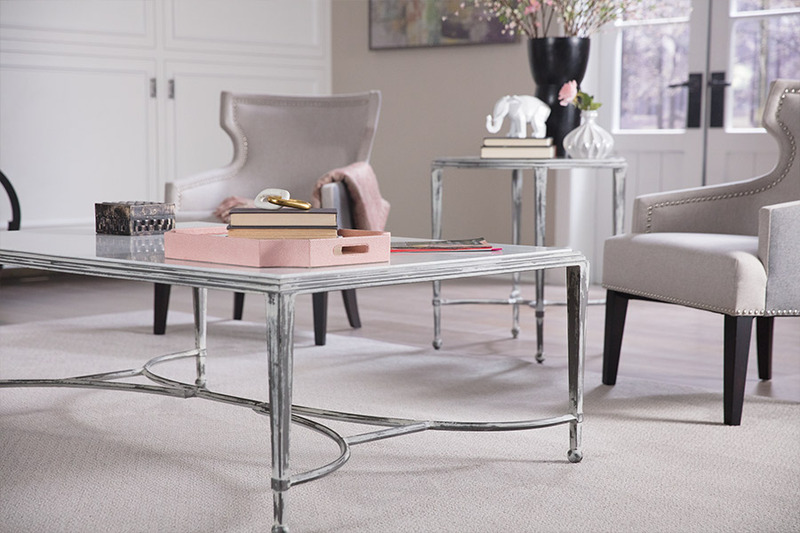 At Luna Flooring Galleries, we know how important floors are in the home. They aren’t just necessary, they are a part of the overall design scheme. We would love to help you find the perfect floor covering for your own home, and will help in any way we can. We serve the areas of Schaumburg, Naperville, Oakbrook, Deerfield, and Lake Zurich, with a showroom located in Oakbrook Terrace, IL. We invite you to visit us with any flooring questions that you have, as well as to have a look at our complete lines of flooring. 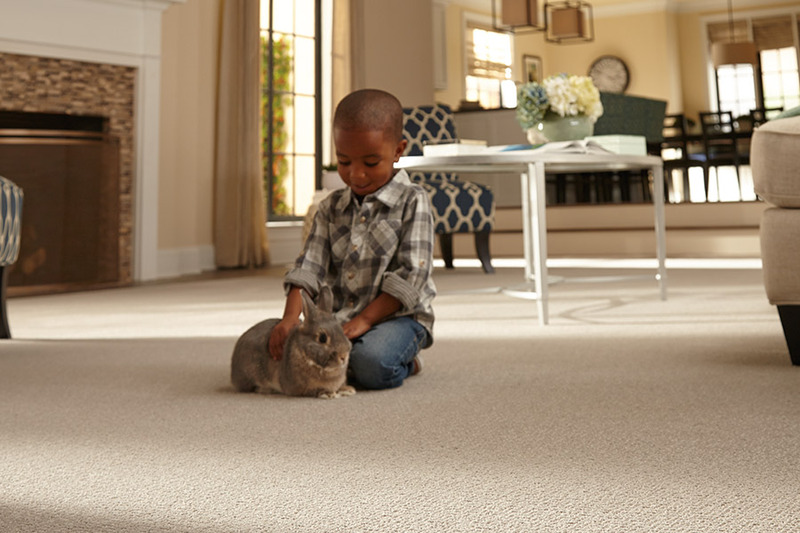 Carpet has always been luxuriously soft underfoot, comfortable for the entire family, and a way to reduce the noise level inside the home. However, new technology now affords homeowners with even more benefits than have ever been possible with this material. For instance, some people simply refuse to choose this flooring, because it has long been reported to create worsening conditions for allergy sufferers. Now, however, manufacturers offer the options of having hypoallergenic fibers made right into the flooring as it comes off the line. This is great news for those with allergies and promises a completely new experience with this particular material. Another reason people have steered away from this floor covering is the issue they have with stains. Again, thanks to our manufacturing technology, that isn’t nearly the issue that it used to be. In fact, stain resistance is built into some fibers, with some being better suited for everyday traffic, and some geared towards pet stains and odors. Additionally, you still have the option of adding more stain protection once your carpet has been installed. As to the installation of this particular flooring, we advise that you use a professional installation service. This material requires specialized tools, which you simply can’t do without, as well as a certain level of experience with the flooring.